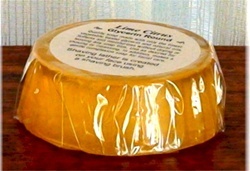 There are two distinct types of lather material. 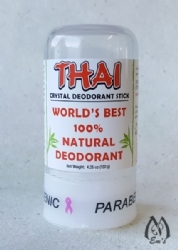 Hard soaps like glycerin rounds, and shaving creams. 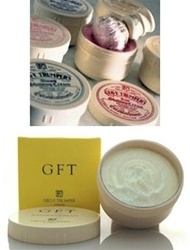 Both lather well with a brush but have slightly different techniques and attributes. 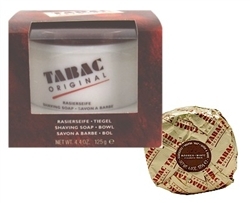 Some men prefer the hard soaps, some prefer the creams and some actually use a combination of the two. 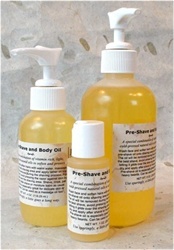 Glycerin and hard soaps are generally more economical. 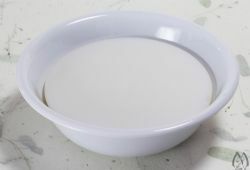 They are thought to cut closer, be more slick and rinse clean. 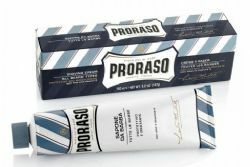 On the other hand, shaving creams are thought to create a denser lather and provide more cushion. If you’re not sure which type of product you will like try one of each to experiment and find out what works best with your razor of choice. 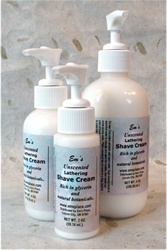 Read our entire FAQ Soaps or Cream article. 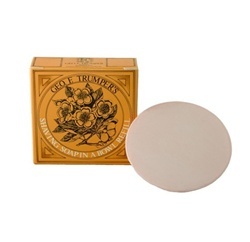 In addition, the Em's glycerin shaving rounds are formulated with natural oils and extra glycerin for a long lasting shaving lather that rinses clean. Our botanical bath soaps, while not for creating shaving lather, retain natural glycerin and clean without stripping the skin of natural oils. 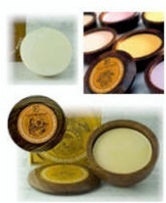 Both kinds of soap are facial grade and can be used on the whole body.